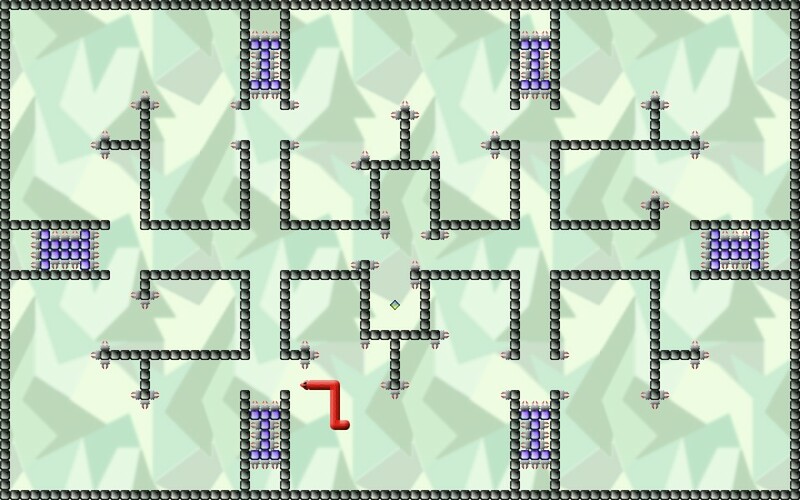 Neoclassical snake game featuring dangerous spikes and moving walls. The alien scum 2 demo! My first level set released! Its a cool game,but its a demo! I dont have a screenshot for the game. But i will make one soon. the second encounter will come out soon. (the second encounter is the full version).